Protecting the wild spaces and natural resources in our backyard is important. During the 2017 legislative session, James sponsored Assembly Bill 393, which Governor Sandoval signed into law in May of 2017. 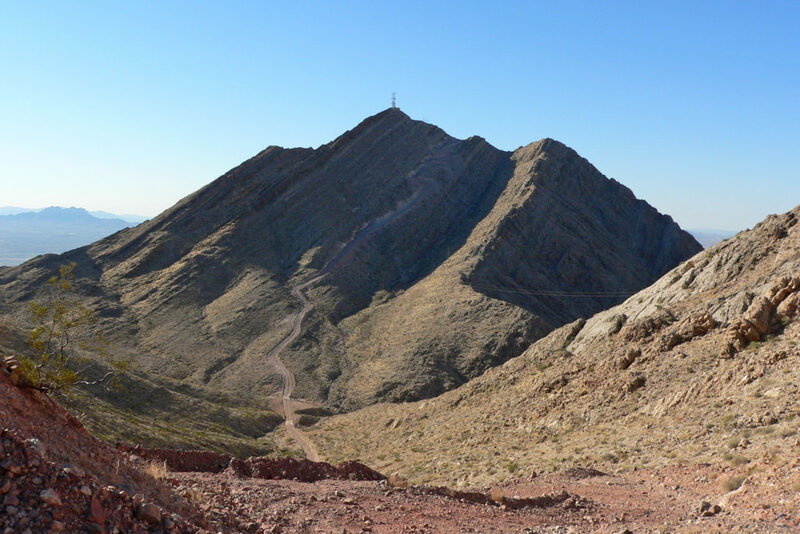 AB393 protects important natural resources and promotes responsible development on the undeveloped desert lands next to the western faces of Sunrise and Frenchman Mountains. Addressing the traffic issues in the east Las Vegas valley is significant for residents of District 21. During the 2017 legislative session, James—alongside Assemblywoman Maggie Carlton and Assemblyman Richard Carrillo—sponsored Assembly Bill 364 to highlight the need for improvement in the eastern part of the valley. 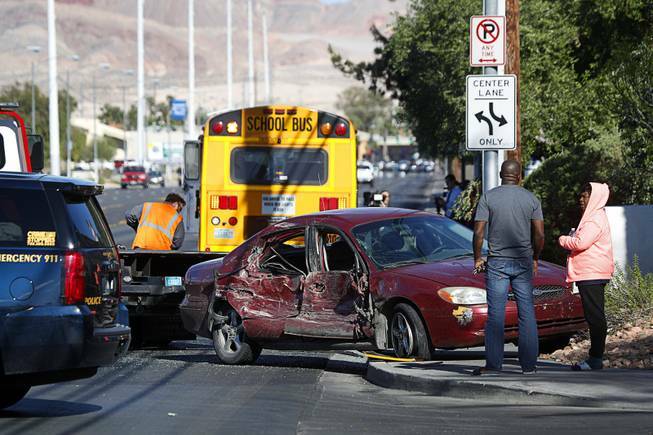 AB364 directed the Nevada Department of Transportation—in cooperation with Clark County, the City of Las Vegas and other local stakeholders—to conduct an interim traffic and safety study on the east side of the valley, including intersections just like the one mentioned in this article, to try and help increase safety and decrease congestion in the area. Though Governor Sandoval vetoed AB 364, James is heartened that the Governor is honoring the intent of the bill and addressing the dire need for traffic and safety improvements in the area.